Desanding plant also called desanding unit. It is more and more widely used for pipe construction, micro tunneling, water well drilling, HDD, CBM, or other kind of trenchless projects. As more and more government increase the standard for discharge, drilled mud cannot be discharged directly as previous. 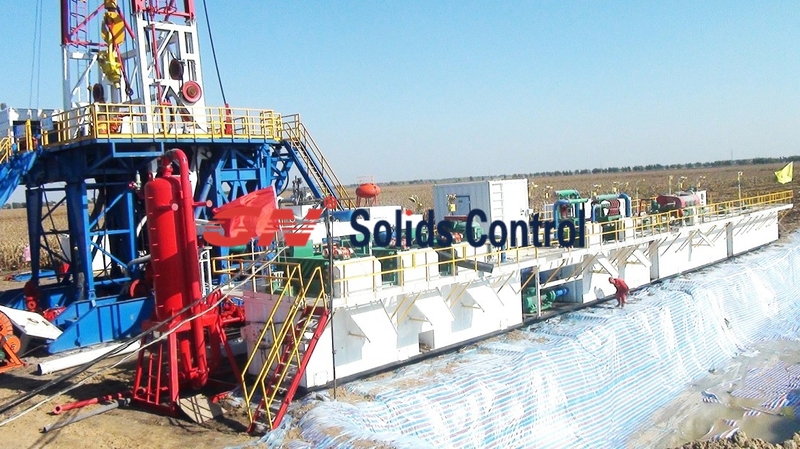 Recovery system like desanding unit is as a necessary request of the trenchless machine and rigs. There are many customers they do not use the desanding plant before, and do not have much understanding on the application and function of the desanding system. Blow is the normal question they will ask. Question 1: What is the function of the desanding unit mud system? What we can get from the system? The desanding unit is used to recovery clean mud from the drilled mud. There are big quantity clean mud in the drilling mud came out from well head. The desanding unit can be used to recovery the clean mud, and reuse it for drilling activity. It can reduce your cost on drilling mud. As most of the clean mud in drilling cuttings have been recovered by the system, it reduces the quantity of solids charge. And after separation of shale shaker and cyclone parts, the solids discharge become dryer and easy for transport. Question 2: How is the desanding unit mud system working? There are normally 2 or 3 phase separation for the dirty mud from trenchless drilling rig. 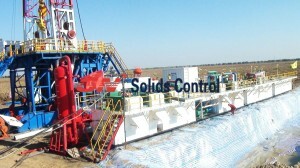 The 1rst phase solids control separation: Dirty mud will be fed to shale shaker for to separate the bigger sides solids. The 2nd phase solids control separation: 10’’ Desander cone. Mud from shale shaker transferred to desander cone through centrifugal feeding pump, solids above 47 microns can be removed after this step. The 3rd phase solids control separation: 4’’ Desilter cone. Clean mud from desander cone will come out from top of the cone assembly and flow to the desander tank, solids will be discharged outside the system. There will be a centrifugal pump used to transfer mud from desander tank and feed to desilter cone. Solids above 27 microns can be removed after this step. Operator can choose to only use desander cone or desilter cone, or use both per jobsite condition. Mixing system is optional for customer. Customer can choose to combined system with mixing, or a separation system with separate mixing, or even build the mixing system locally.